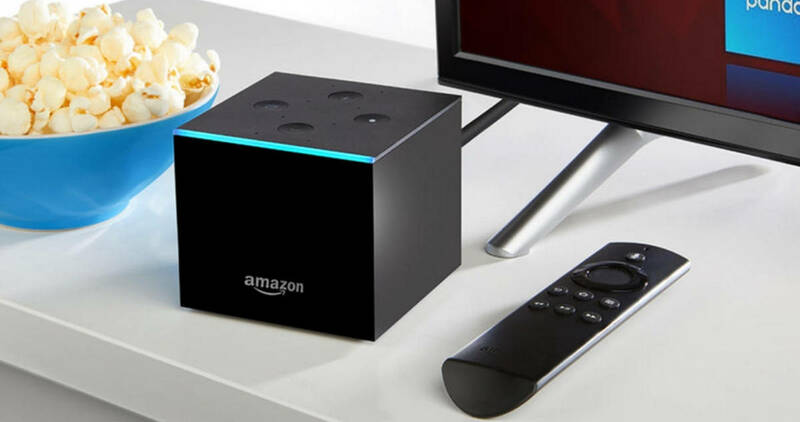 Through today only, get a good deal on the Amazon Fire TV Cube media streamer from HSN! They’ve got it for $59.99 (regularly $174.95). Plus, if you’re a new customer, you can use code 10NEW at checkout to get $10 off your first HSN order. This media streamer allows you to stream Netflix, Hulu, and lots more and it’s also Alexa compatible. This offer is valid through today only, 10/31. Shipping is $3.50.